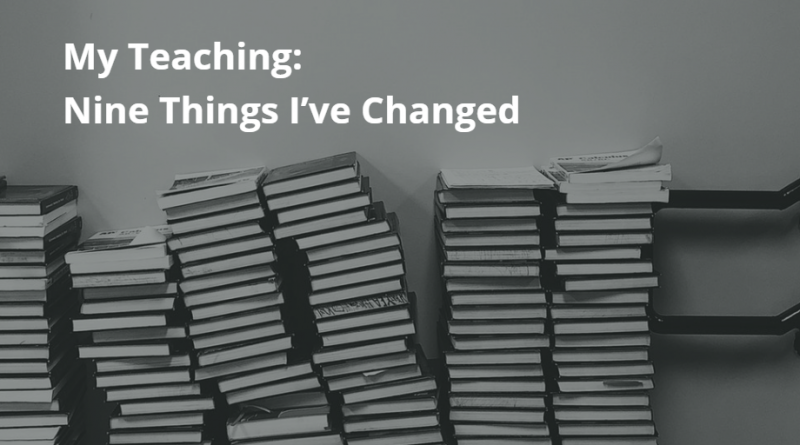 We’re well over a week into exam season, so I thought now would be a reasonable time to reflect on the things I’ve done differently this year. Below is a list of some of the stuff I’ve focused on, along with a few resources. A folder with everything in can be accessed here so you don’t have to click on the individual links. Typically, each of my lessons now open with a broad question. How is Macbeth’s state of mind presented in A1S7? – that sort of thing. Sometimes, the same question spans a number of different lessons. Typically, towards the end of each unit of work and beyond, I review the key ones with the class. Examples here. I’ve pinched quite a few and constructed a couple of my own. I’ve also got students to make their own for revision. 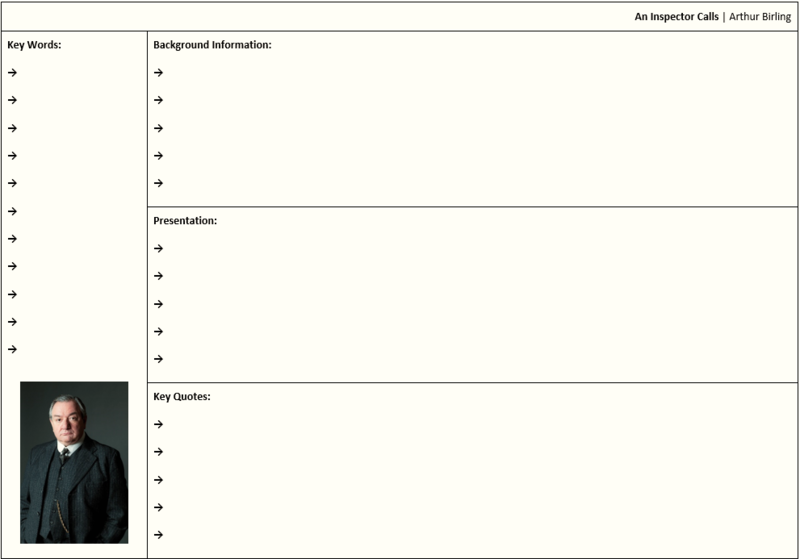 An example blank template can be accessed here. I’ve used quizzing a lot more to test subject knowledge and to help students retain information. Typically, each of my lessons starts with some basic questions – a ‘starter for five’. 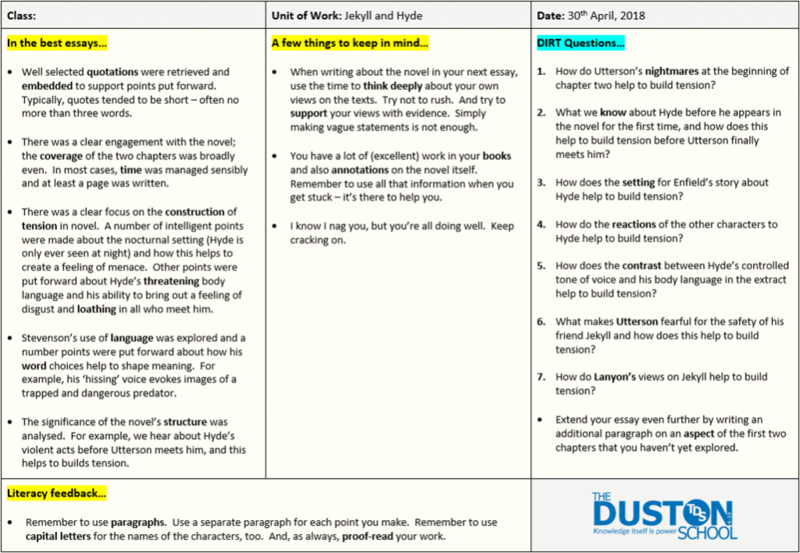 I use longer quizzes towards the end of units of work. Examples here. I now use whole-class marking proformas instead of writing the same sorts of comments over and over again in individual books. I still tend to make light annotations, but nothing beyond that. In addition to saving me a lot of time, it’s also sharpened my planning. Example here. I think a lot of DIRT tasks can be a waste of time, and over the years I’ve struggled to get the formula right. This year, I’ve tried to make the tasks I set more specific. Example here. I think there’s something compelling about listening to someone talk confidently and knowledgably. I’m no great orator, but I wrote a short blog on someone who is – click here to access it. 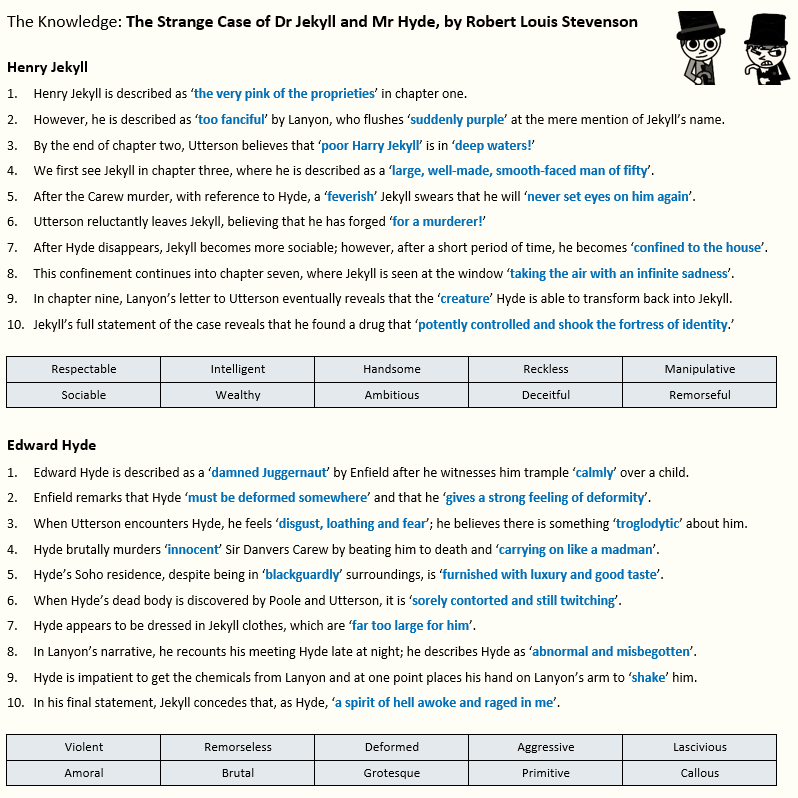 For my part, I delivered a couple of lectures on Jekyll and Hyde. The accompanying booklets can be accessed here. I’ve found the templates are useful for gathering information and displaying it clearly. Students seem to like them, too. Example here. 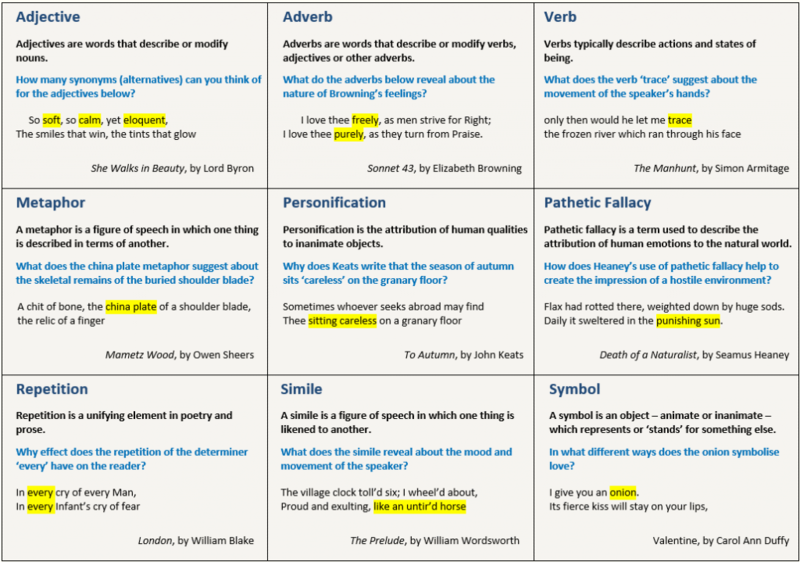 One of the ways I’ve tried to develop the academic language of the students I teach is through the use of writing mats – they’re useful reference points and can be changed from lesson to lesson. Examples here. As part of the final stages of exam preparation, I gave students a set of single-sided hand outs containing the basic information they need to know in order to write decent analyses for three of their core texts. Examples here.